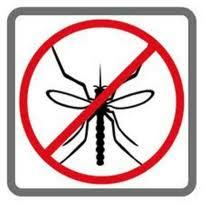 Feel safe and undisturbed from irritating, flying insects, indoors and outdoors. 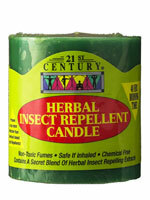 21st Century HERBAL INSECT REPELLENT CANDLE is made with all-natural insect repelling herbal Oils. 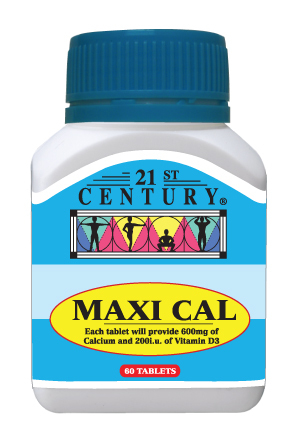 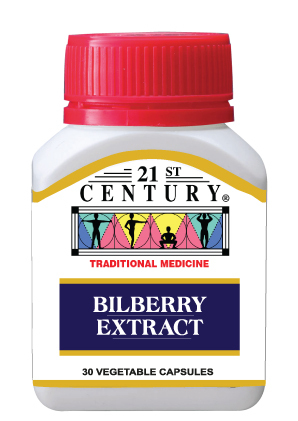 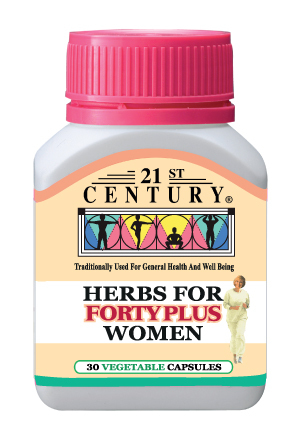 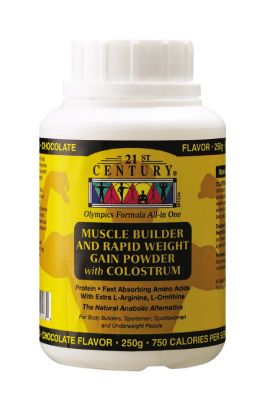 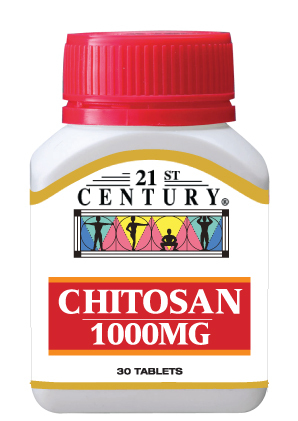 It contains a secret blend of herbal repelling extracts that insects will definitely avoid. 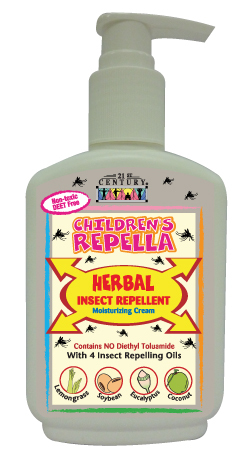 Repels mosquitoes, flies and other insects. 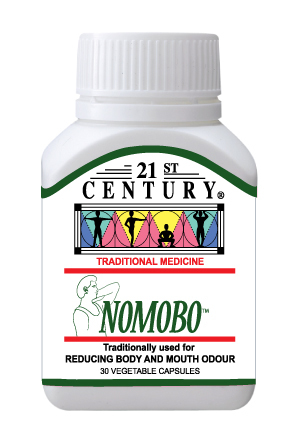 Unlike mosquito coils and sprays, it is totally free of chemicals and the fumes are safe if inhaled. 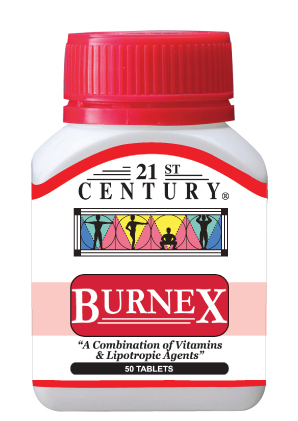 These dripless candles are perfect for indoor and outdoor use - for parties, barbeques, picnics, patios and around the swimming pool.